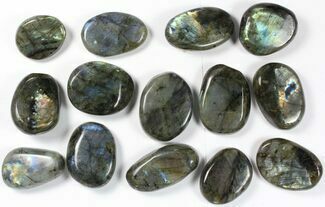 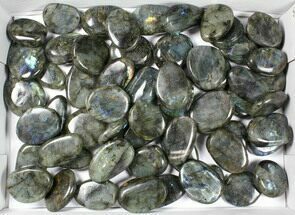 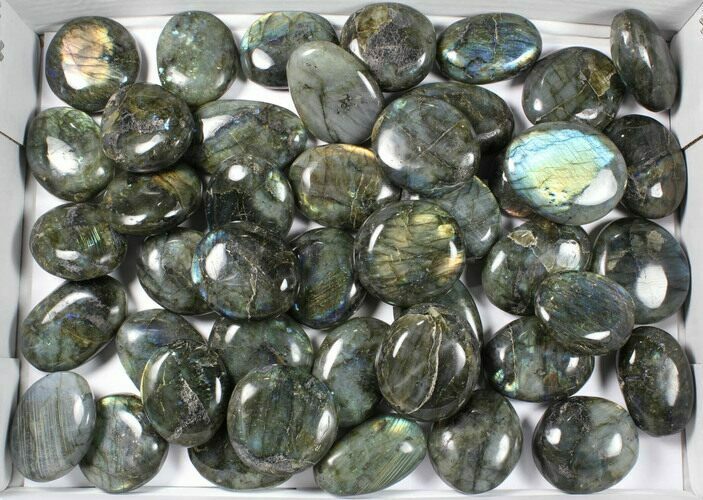 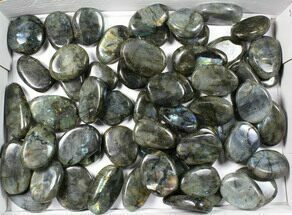 This is a wholesale lot of 5 kg (11 lbs) of high quality, polished labradorite pebbles from Madagascar. 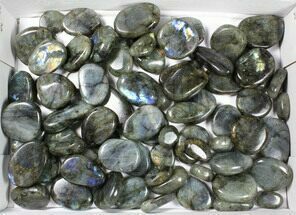 The pieces are around 2-3" wide. 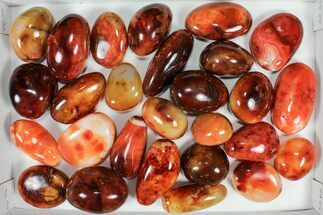 This is nice material with great color play. 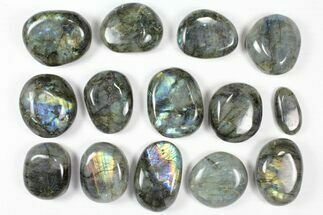 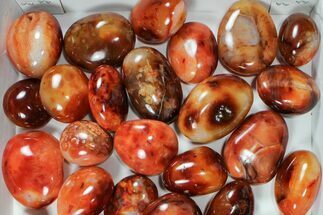 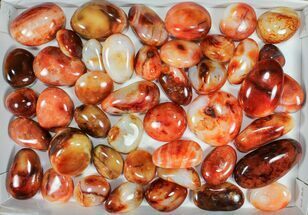 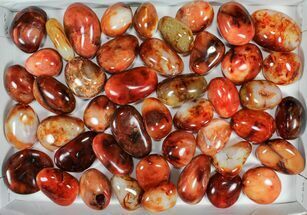 You will receive the exact pieces pictured.